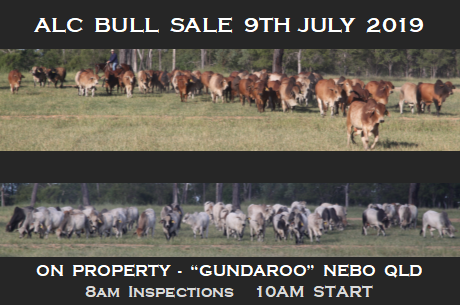 Our ALC bull sale for 2019 will be held on Tuesday 9th of July at “Gundaroo”. Inspections from 8am for a 10am start. Unable to Attend? Alf Jnr is happy to select bulls on your behalf; please contact us. We may be able to arrange to have your bulls included on a truck to your area, from the sale day. This year’s sale will consist of over 120 bulls, many of which are either polled or scurred. They are in good condition and are ready for work. As usual, the bulls will be presented straight off grass and sold under the Helmsman bidding system. This gives buyers plenty of time to walk through and select bulls, whilst analysing the data supplied, without pressure. All bulls will have four generations of female fertility data available as well as age of puberty and scrotal measurement. EBV’s for growth, scrotal size and days to calving are also presented. 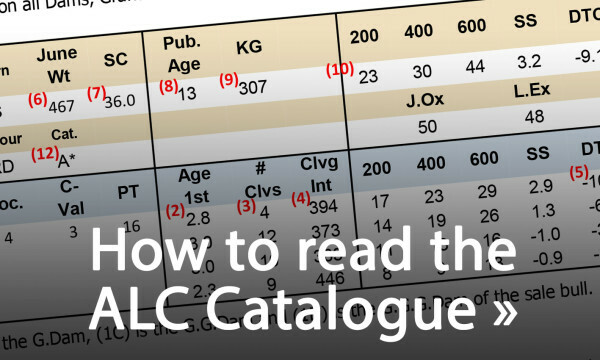 For more information on reading ALC bull catalogues click on link above. The catalogue will be available online the week before the sale. If you do not have internet access please feel free to contact Louise or Alf for more information, to discuss which bulls will best suit your requirements or a catalogue. Our door is always open. 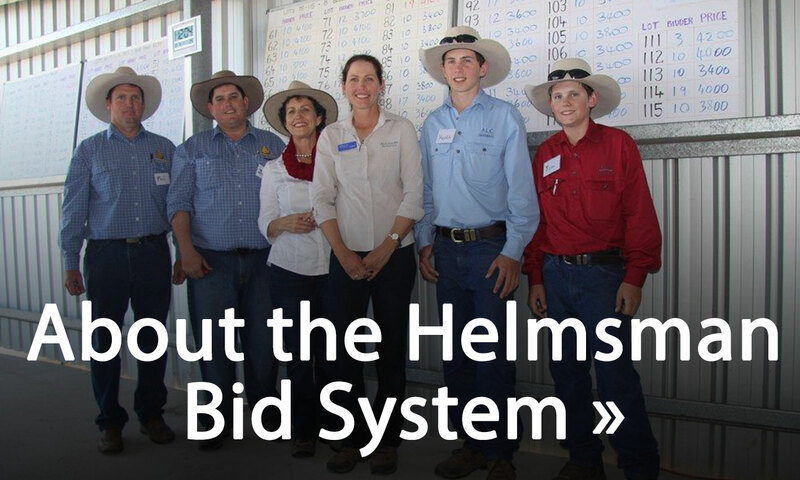 Please note, in 2016 we changed the format of the Helmsman bidding system in order to create a more user-friendly format, especially for those purchasing a large number of bulls. This year’s format will be the same. To view, click on above link. 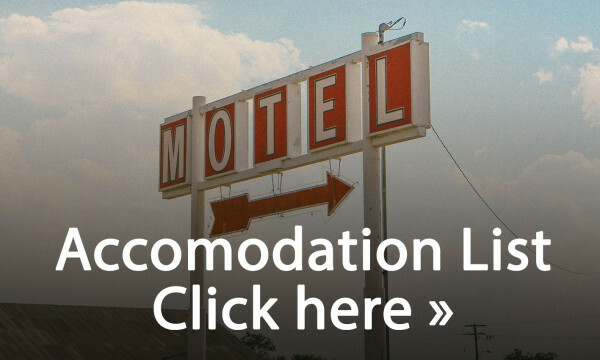 For a list of accommodation nearby and directions to Gundaroo, please click on above links. 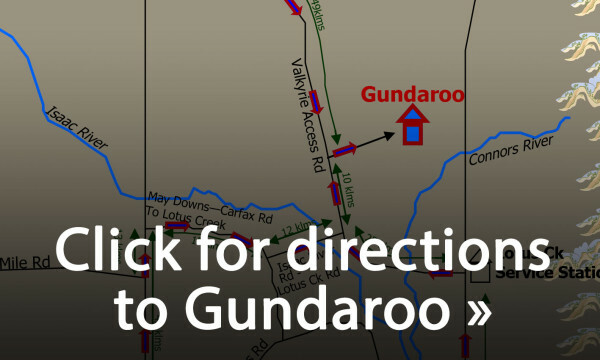 On sale day, we will have cows on display while entering “Gundaroo”. Sires will also be on display in the yards. ALC sale days are about two things, matching genetics to meet your requirements and goals and meeting with leading like-minded cattlemen from around Australia. Please feel welcome to bring other interested producers.